Rooted Your Device? Bought Another Watch? 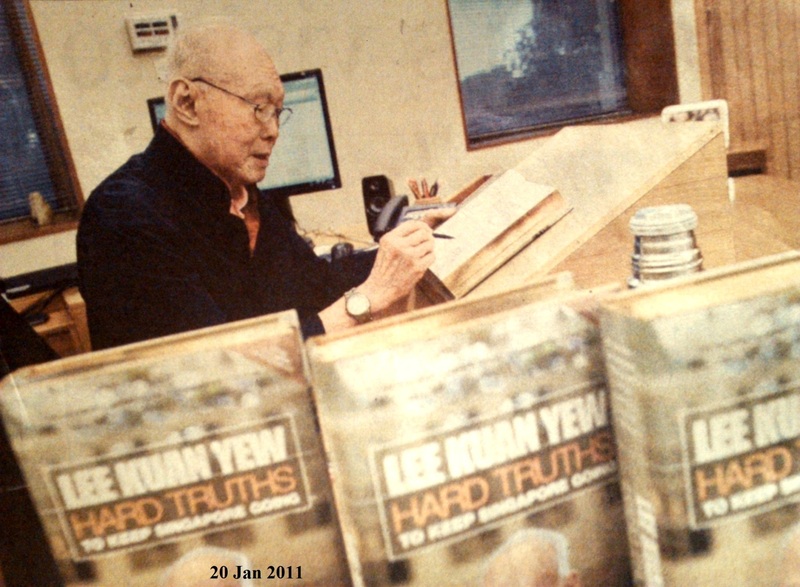 The Minister Mentor (MM) of Republic of Singapore, Lee Kuan Yew has launched his latest book – Hard Truths this month, in the begining of 2011. The public response to his book has been overwhelming. Limited copies (60 of them) are priced at S$10,000 a copy and they are all snatched up. 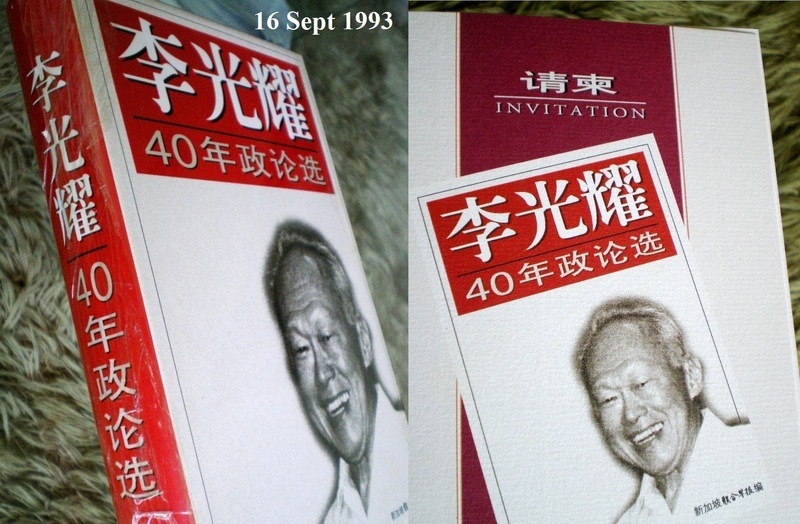 Few would remember that more than 17 years ago in 1993, Lee Kuan Yew had launch his own book – “A Selection of Lee Kuan Yew’s Speeches Over 40 Years” (in Chinese language). Limited copies of his 1st book were signed by Lee personally and had rasied S$550,000 donated to the Nanyang Girls’ High School. 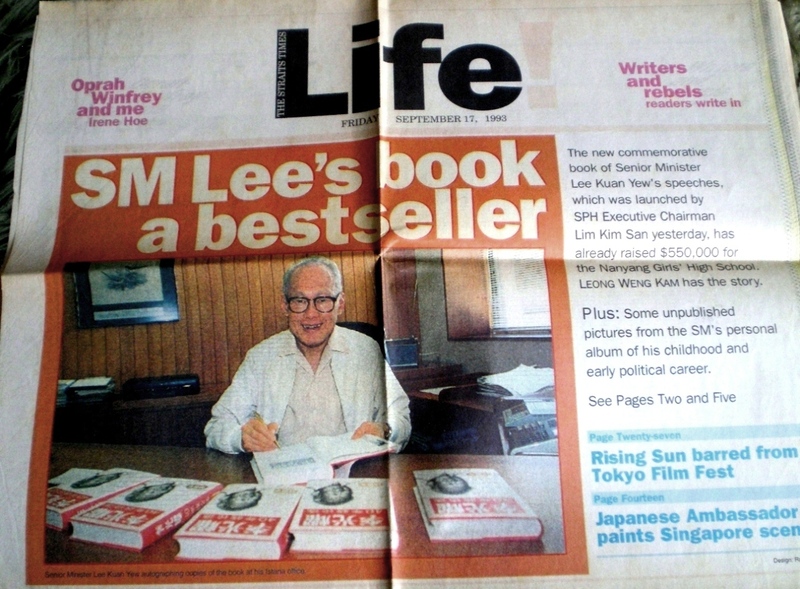 At that time, buyers of those limited copies were personally invited for the grand Launch Ceremony held at the Raffles Hotel, on 16th Sept, 1993. This limited edition of Lee’s first published book would fetch quite a handsome sum of money by now… provided that these owners are willing to let go. This piece of collection is dated back to late 1950s. 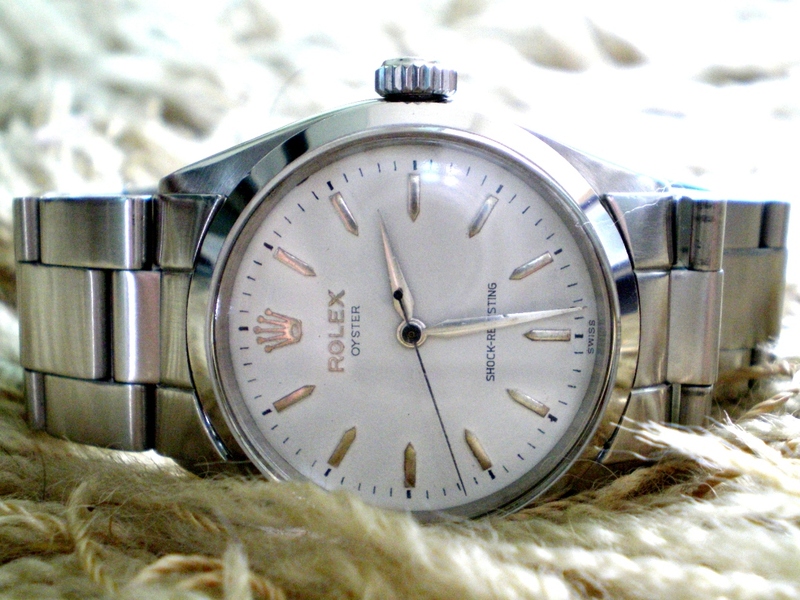 Nothing would make this Rolex more unique that any other models other than its dial – the Rolex crown logo, hour markers as well as minute and hour hands that are made of solid silver. 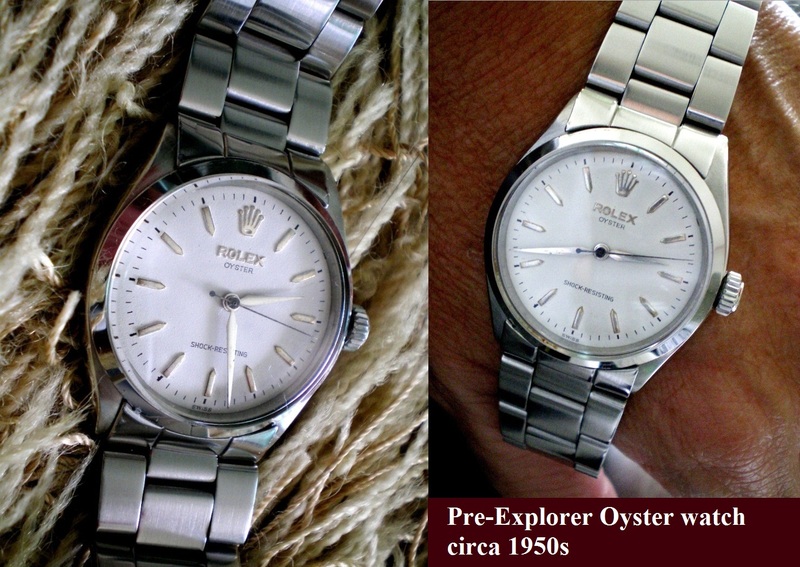 The dial itself is of white coloured enamel, an opaque coating baked on metal or ceramic ware, another very rare component of Rolex oysters. Note that the dial also comes with signed “Shock-Resisting” wording, differentiates it from the later version of also hand-winding model called “PRECISION”. 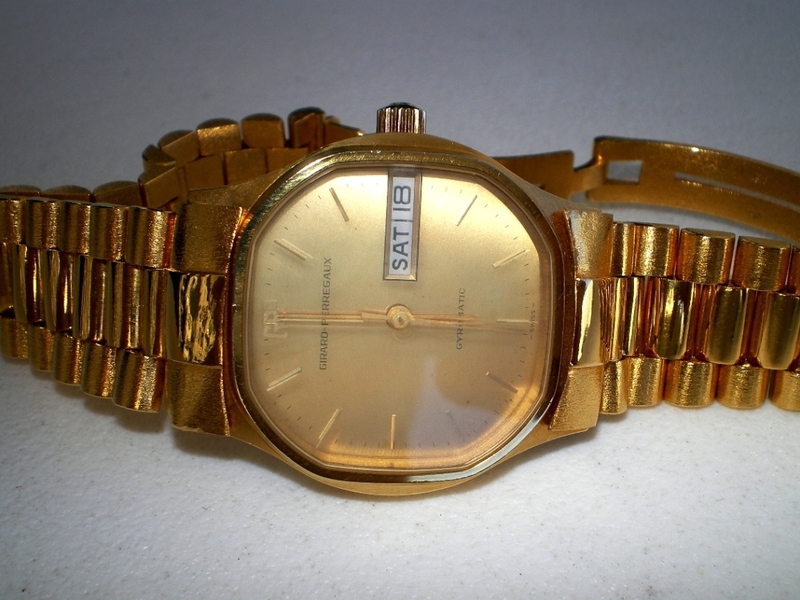 The solid steel bracelet is not an original item with this watch. 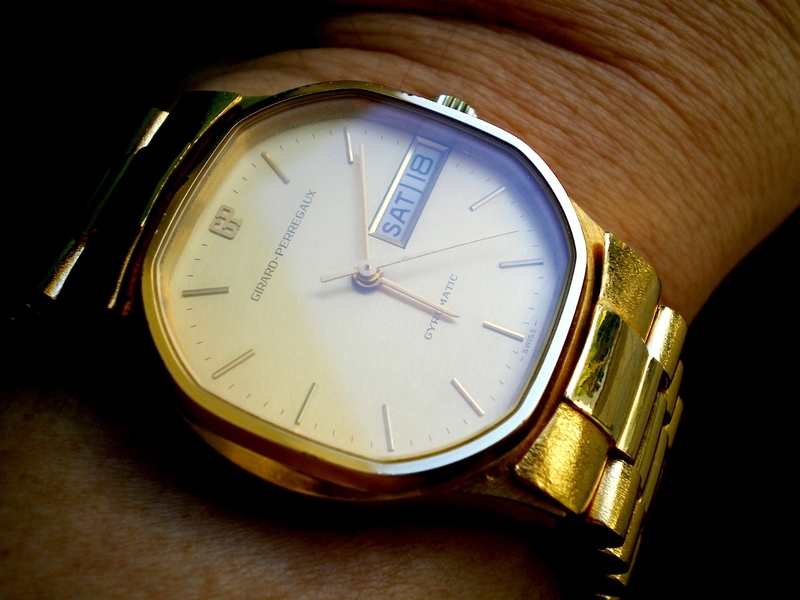 This is a gold vintage piece of high quality Swiss automatic watch – Girard Perregaux. The mechanical movement is powered by Giro-matic system that is also used by PP. In 2010, there were 64 new posts, growing the total archive of this blog to 74 posts. There were 265 pictures uploaded, taking up a total of 101mb. That’s about 5 pictures per week. The busiest day of the year was November 28th with 67 views. 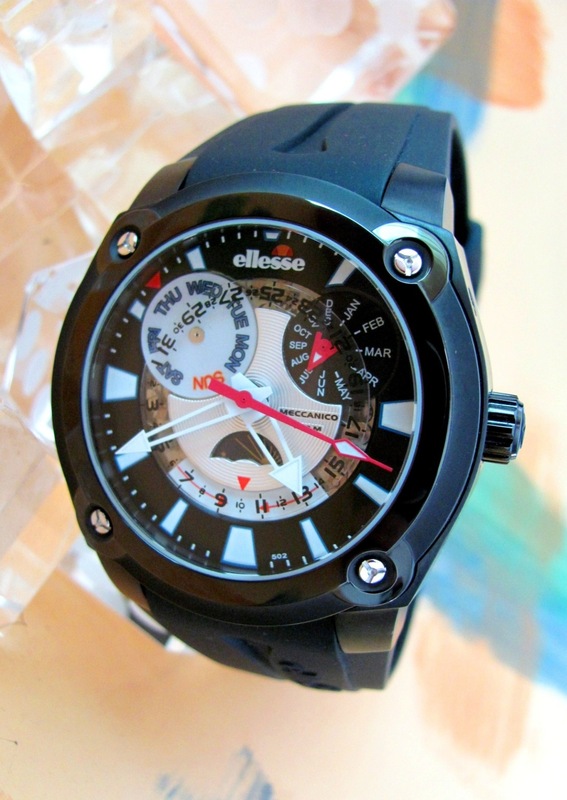 The most popular post that day was Meccanico by ellesse. The top referring sites in 2010 were mail.live.com, forums.delphiforums.com, yeomanseiko.wordpress.com, nicehelpingniche.blogspot.com, and search.aol.com. Some visitors came searching, mostly for ellesse meccanico watch, ellesse meccanico, marilyn monroe andy warhol, andy warhol marilyn monroe, and zitura.